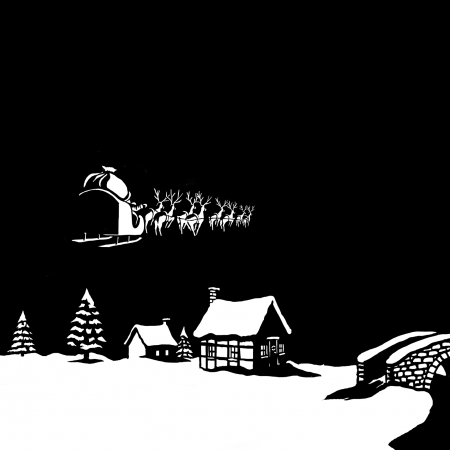 Pack includes four individual stencils that can be arranged in any order to create your own bespoke scene. After use wash off the snow spray and put them away for next year – yes they are reusable!!! 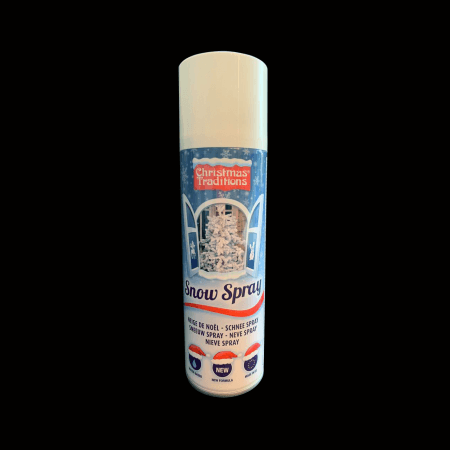 Snow Spray can be purchased from us. However MUST be shipped separately from all products.